As the title says, today’s is the 71st Independence Day of my country Pakistan 🇵🇰. As any citizen, I love my country and celebrate this day with happiness and pride. As August starts every year, Pakistan and its people starts preparation. Everywhere you will see the Pakistan flags, badges, shoes, shirts, and what nots in green and white colors with flags and designs. And this year, people have started planting trees to make our country literally green. Because Green is the color of Pakistan. Green is the color of Muslims. Green is the color of beauty. Green is the color of nature. Green is the color of piece. Green is the color of harmony. Green is the color of freshness. 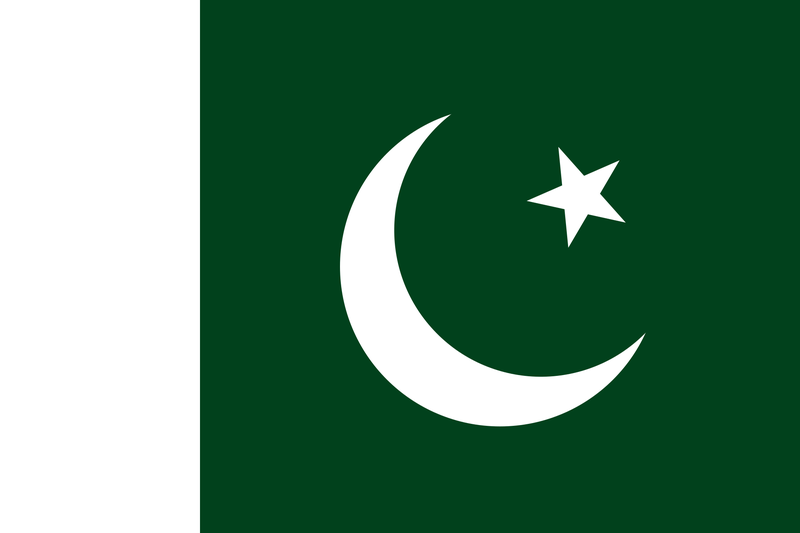 Our country, Pakistan, may not be as much green as its flag is. But we people have hope. And green is the color of hope. 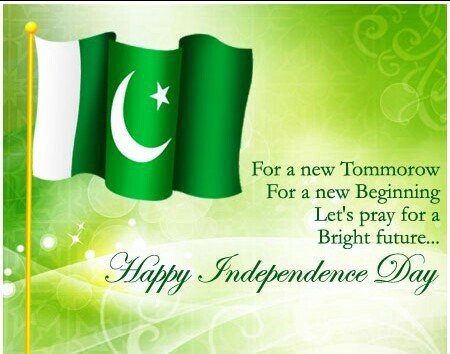 > I wish my country a very Happy Independence Day and pray that may our country grow and become a great country.